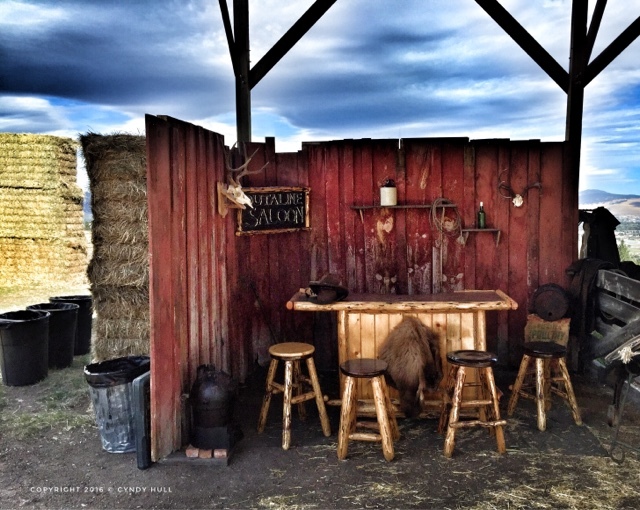 Montana-style hospitality is ready and waiting - recycle bins included! - for this summer's Rockin' the Ranch block party. The bands start at 5:00 PM - put on your dancin' boots and head on over! this makes me think of the old joke about " I flew in from Seattle yesterday...yah, my arms are really tired." Ba-doomp-shaaaa! This is absolutely your type of hootenanny - 2018 will be next one - i'll send you an invite, & maybe travels will align!